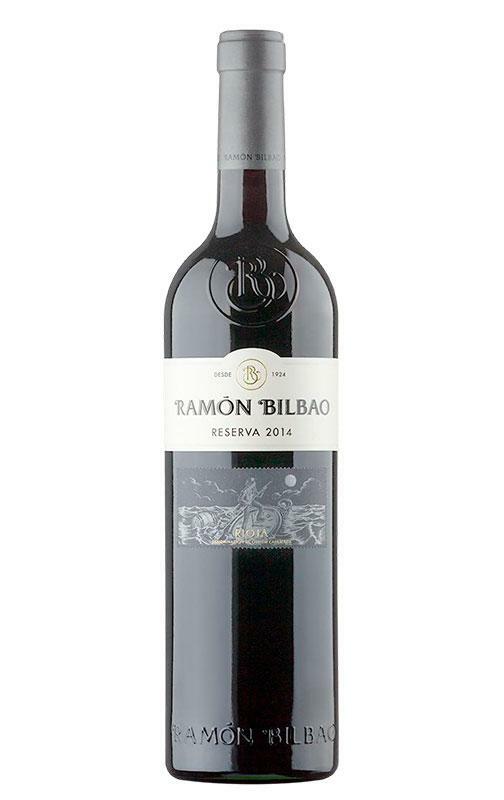 From Ramón Bilbao (Rioja), we received this 2014 Ramon Bilbao Reserva ($37.91), a red wine with the best graciano, cariñena, mazuelo and tempranillo grapes from the 2014 vintage and comes with an alcohol content of 13.5%. 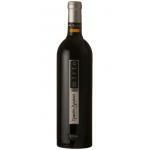 Uvinum users rate this red wine with 4 out of 5 points while wine experts grade it as follows: peñín: 90. - View: Deep pillory, good coat. 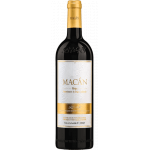 - Nose: intense, mineral aromas, balsamic, roasted, black fruit jam and marmalade; background with hints of chocolate and cocoa. 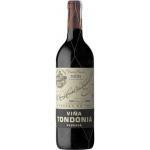 - Mouth: ample, tasty, with lively acidity, freshness, fleshy, fine tannins, fruity step, fine woods and great balance. 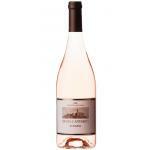 elegant finish with hints of snuff and herbs. 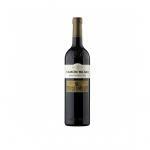 - Wine Ramón Bilbao Reserva belongs to the D. O. 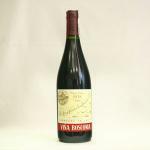 La Rioja. 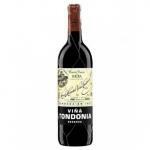 BODEGA: Storage Ramon Bilbao, S. A. From small always we remember that wise person who made us change our way of seeing things, to breathe the day. Sometimes anonymous brushstrokes that leave a large residue in our soul. 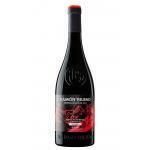 Ripe, spicy, friendly, long fruit. . .
A leader in its area, elegant. 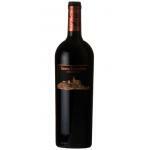 Asuman Servicios Y Mantenimiento, S.a.
A powerful wine with the body I recommend to all fans who want to surprise their amphitryons. 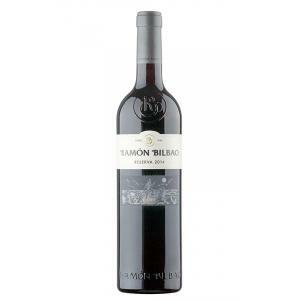 If you want to buy 2014 Ramon Bilbao Reserva, at Uvinum you will find the best prices for Rioja red wine. 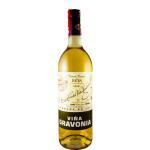 Buy it at Uvinum at the best price, via your computer or your mobile device. We offer your over 59.000 products for sale which turns us into the leading marketplace in selling wine, beer, and spirits in Europe thanks to more than 38.000 customers enjoying Uvinum.